March was a bit of a slow book month for me, and it was nice to have a bit of a break! and I listened to four audiobooks, which was really great. 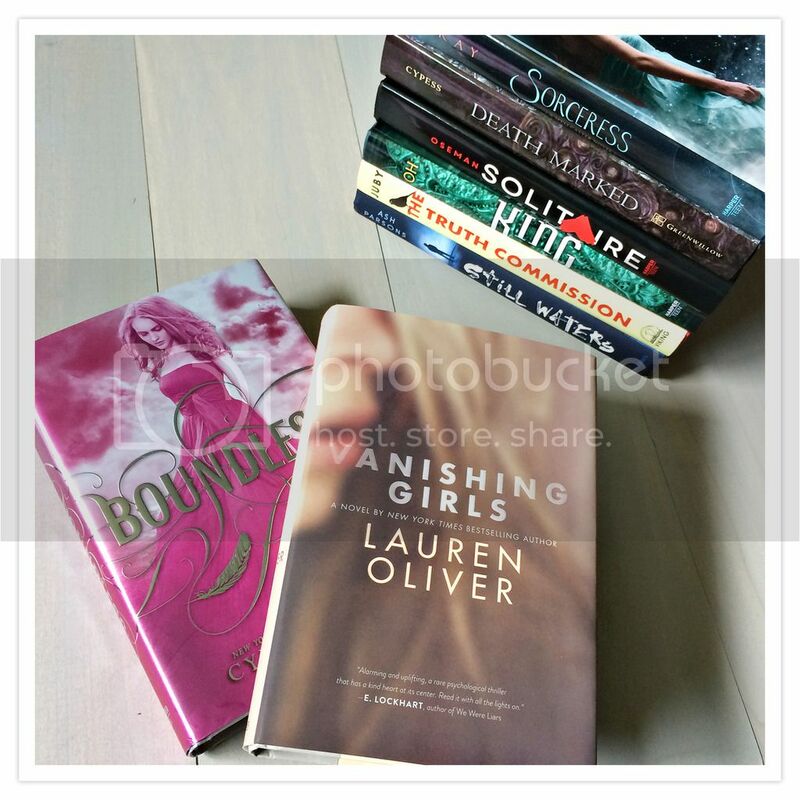 I can't wait to get started on my April TBR!! You read some really good books this month! Here's hoping April is just as good. It looks like you had a good reading month! I'll have to go back and look at some of your reviews. Solitaire and Vanishing Girls both sound really good. 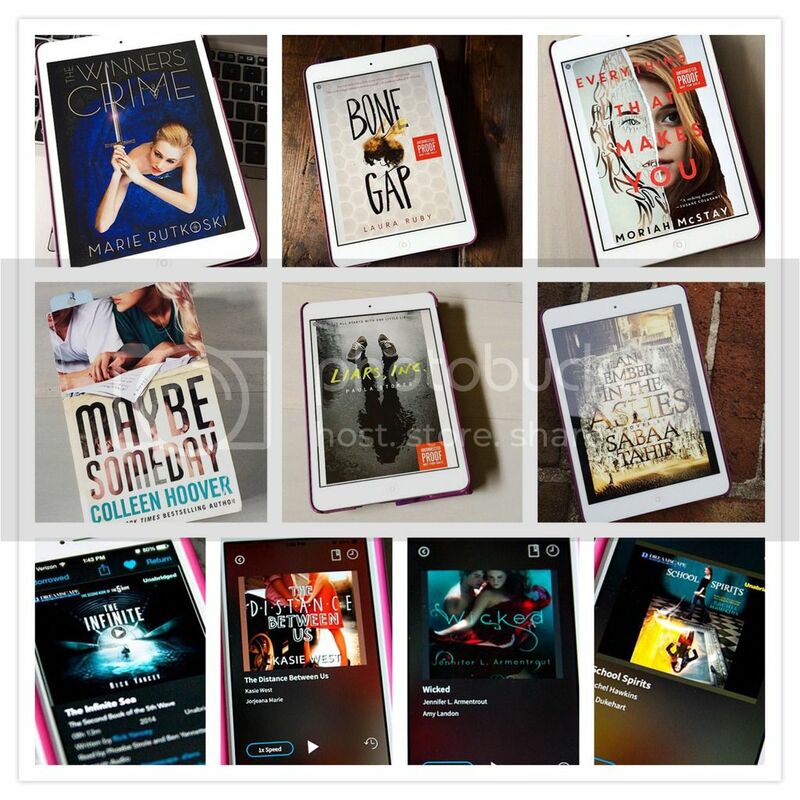 Are audiobooks fun to listen to? I've never listened to one because I've been worried that I'd get bored and stop paying attention. It took me a little while to get used to audiobooks! I mostly listen to them while I'm at the track, or cooking dinner or something mindless when I can actually pay attention. :) I'm getting twice as much reading done this way though, so it's working out well for me!